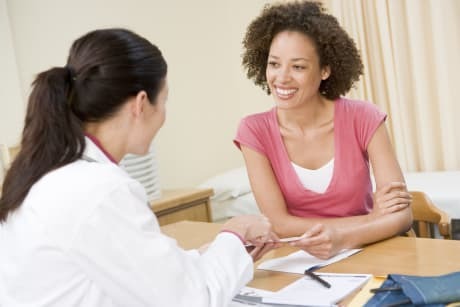 Dr. Donald Jablonski, MD is a Doctor primarily located in Winter Park, FL, with other offices in Orlando, FL and Oviedo, FL (and 1 other location). He has 53 years of experience. His specialties include Urology. Dr. Jablonski is affiliated with Winter Park Memorial Hospital, Florida Hospital Kissimmee and Orlando Regional Medical Center. He speaks English. 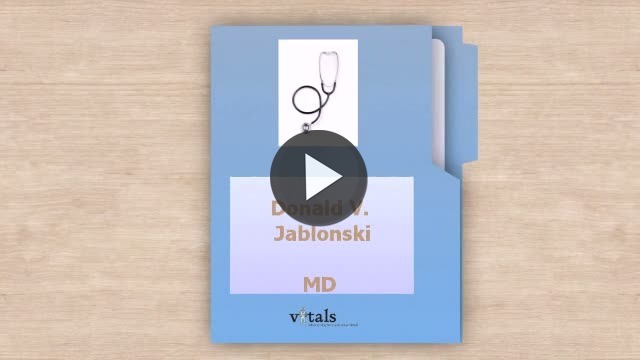 The overall average patient rating of Dr. Donald Jablonski is Excellent. Dr. Donald Jablonski has been rated by 2 patients. From those 2 patients 0 of those left a comment along with their rating. The overall rating for Dr. Donald Jablonski is 4.5 of 5.0 stars. Dr. Jablonski is affiliated (can practice and admit patients) with the following hospital(s). We are sorry, it looks like we don't have insurance information. Please call Dr. Donald Jablonski's office for more information. Take a minute to learn about Dr. Donald Jablonski, MD - Urology in Winter Park, FL, in this video. Dr. Donald Jablonski is similar to the following 3 Doctors near Winter Park, FL. Dr. Donald Jablonski Is this you? Have you had a recent visit with Dr. Donald Jablonski? Select a star to let us know how it was.